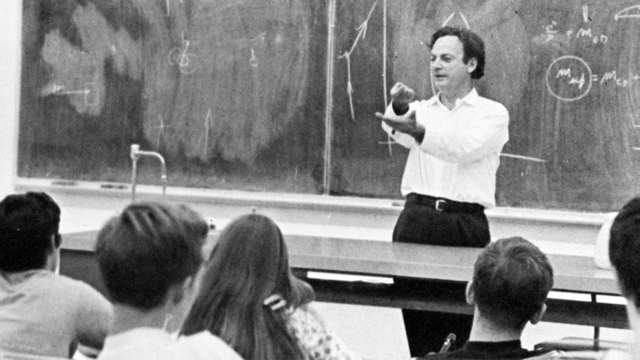 In 1960, I sat on the floor, leaning against the wall, my feet thrust out, listening to Caltech’s Richard Feynman explain Einstein’s Theory of Relativity. Einstein, dead for only five years, was an icon and a Nobel Laureate. 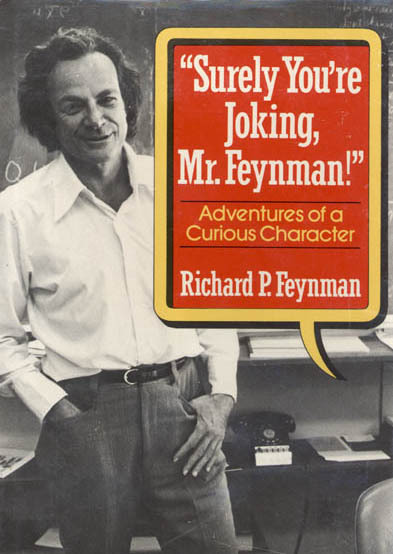 I was too young and unread then to know that Feynman, as well, would become both. I had been selected as one of 26 boys to attend the Summer Science Program (SSP) in Ojai, CA. SSP was formed in 1959 in association with Caltech, Stanford, Harvard-Smithsonian, UCLA, and several other institutions. Still operating today, SSP is one of the world’s oldest and most academically challenging summer programs for top high school science students. Its mission has always been to select extraordinarily promising high school juniors, those most capable of careers in the academically challenging sciences, and immerse them in, inform them about, and intrigue them with scientific, intellectual, and career options. Using astronomy as a focus because it is rarely taught as a formal high school course, SSP’s ambitious summer program almost always pushes these students beyond anything they have previously experienced and gives them a taste of real research, inspiring most to seek careers in the sciences. 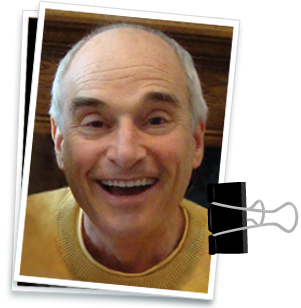 His talk was challenging; the light of clear understanding did not illuminate my thoughts. Humbled, I looked at my fellow SSPers. Most seemed as lost as I, but a few asked brilliant questions that Feynman answered with expansions that made the questions relevant to larger topics. After an hour, Feynman asked if we had any more questions…questions on any scientific topic. For the next 45 minutes, he demonstrated a brilliant command of everything a group of teenage nerds might be curious about. Captivated by the exchanges, I had been silent. Finally I thought of something to ask. 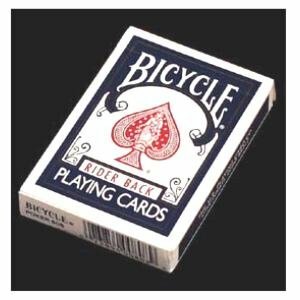 “You’ve played this game?” I asked. Feynman died 20 years ago. He was the smartest person I ever met. He came back to give a second lecture that summer in 1960. I’ll describe it in my next post. Written by Steve Cotler on March 4, 2008 at 6:22 am and filed under Anecdotes, Obits, Science/Math.